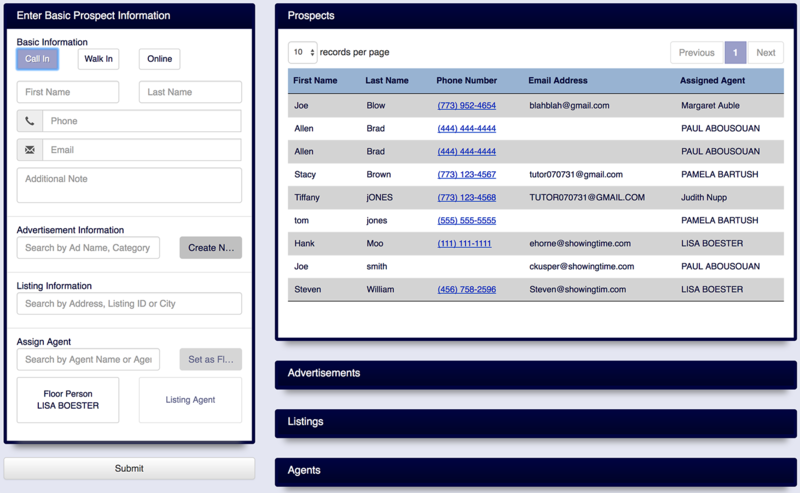 The Lead Coordinator capabilities of Front Desk are a fast, efficient way to have prospect calls answered, get leads delivered promptly to the right agents and ensure great follow-through. Posting an Ad in the newspaper, buying air time on the radio, or a television spot can bring new buyers to your office. Linking these buyers with the relevant ad can give your office insight on where these leads come from. Posting your office number on the signs in a yard or on a billboard can be a great step in driving new business to your office. Sometimes a buyer does not know they want to see a listing until you mention the words "Open House." Not having to commit to a specific time is often a more relaxing experience, and can allow people a bit of freedom to see the home at their own pace. Buyers that walk into your office off the street, or approach an agent indirectly are also important leads. Tip: Linking these leads to their source can identify where leads are generated from and where to focus in the next quarter. 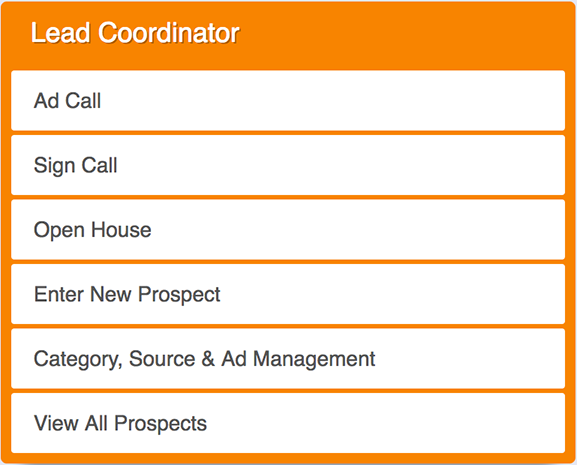 How do I Capture Prospects with Lead Coordinator?